La Micro-Huile de Rose's universal texture glides beneath your daily skincare to complement its power. The Rose de Granville, jewel of Dior Prestige, blooms in the Loire Valley, a land selected for its extreme purity and mineral wealth. Just like the original wild flower, it knows how to harness all the resources offered by its environment. This heritage enables it to synthesize all the organic compounds it needs to nourish its resilience and beauty. With leading phyto-chemical analysis, Dior Science has identified a true treasure at the very heart of the flower: these precious micro-nutrients essential to the skin's strength and beauty. Through 7 generations of hybrids, a brilliant horticulturist tamed its wild nature and enhanced its regenerative potential. This gave rise to the Rose de Granville, the first rose specifically created for skincare. For the first time ever in the world, Dior Science combines cutting-edge dual extraction with unique micro-encapsulation technology, to deliver 100% of the Rose de Granville's micro-nutrients to the skin. 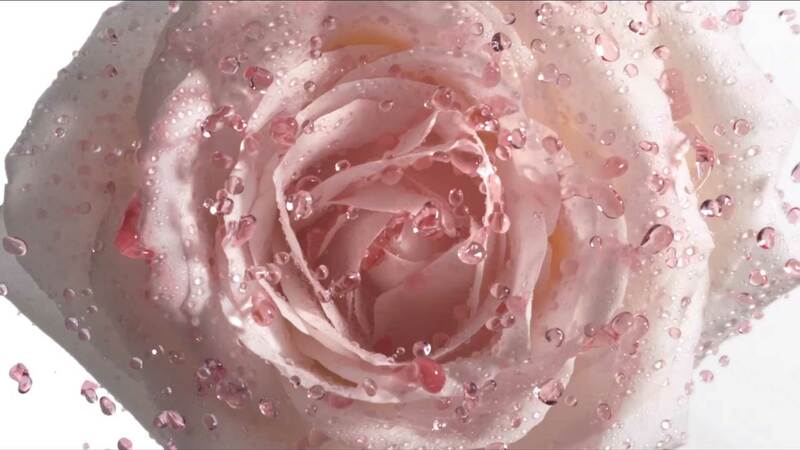 In every bottle, 10,000 Rose micro-pearls recharge the skin with incredible energy.